Frankenstein has a standard layout of five reels and three rows. 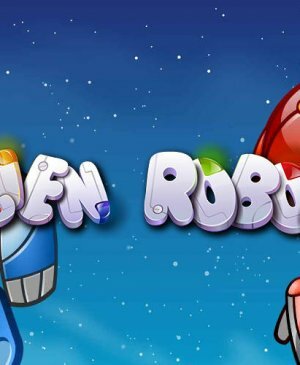 Even though the slot revolves around something exciting with many different possibilities, Netent has decided to use quite some standard symbols. These standard symbols range from the nine to the Ace and fill up the slot. Besides this, you will encounter Doctor Frankenstein, Fritz, the monster himself, brains, a windmill that functions as the scatter, and an iron bell functioning as the wild. However, do note that the wild symbol isn't an ordinary one! 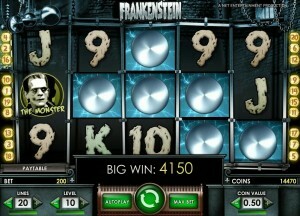 Frankenstein might just be one of Net Entertainment‘s most remarkable slots. You will notice that it’s a very sharp slot with many fun extras. However, the question remains whether they couldn’t have done more with the collaboration with Universal. 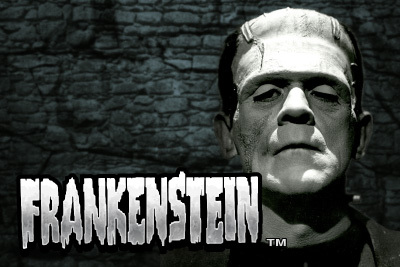 When Frankenstein is the theme of a slot, should you really use standard symbols? They probably should have only used animations that fit within the overall theme of the game. 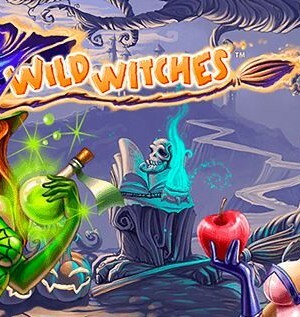 However, once you start playing, you will quickly forget about this; the free spins have a special feature and the wild symbols also have a special feature during regular spins which has a large impact on the game. Frankenstein has a standard layout of five reels and three rows. Even though the slot revolves around something exciting with many different possibilities, Netent has decided to use quite some standard symbols. These standard symbols range from the nine to the Ace and fill up the slot. Besides this, you will encounter Doctor Frankenstein, Fritz, the monster himself, brains, a windmill that functions as the scatter, and an iron bell functioning as the wild. However, do note that the wild symbol isn’t an ordinary one! 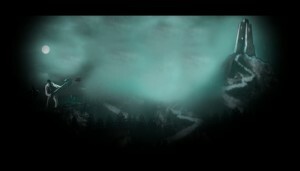 Frankenstein makes use of so-called Linked Wilds. These wild symbols don’t stay put in their position. That is, they multiply and will occupy two extra positions on your playing grid, significantly increasing your chances of winning. For this, you don’t have to do anything; it goes automatically. The only thing you need to do is watch all the wins come in! When three or more windmills land on your reels, everything becomes even more interesting. Namely, during free spins, you can win the maximum potential win of 175,000 coins. Wins during free spins will be multiplied by five and that’s pretty great when you have 10 free spins. Do note that things go differently than what you might be used to. More specifically, during free spins, if two scatters show up, you get five additional free spins. When three scatters appear, you receive 10 additional free spins. During free spins, you will also encounter the Fire Wild, which is a wild that can really bump up your wins, especially when considering the 5x multiplier. Free spins on Frankenstein are one of the most exciting free spins created by Netent, with free spins on South Park Reel Chaos clearly taking the lead. Frankenstein has a total of 20 pay lines and you can play with fewer active ones if you want to lower your wager. 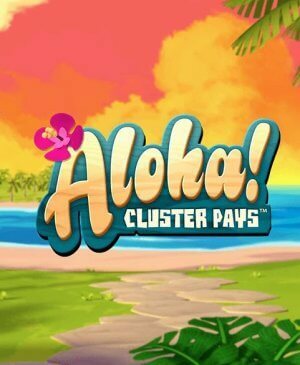 However, you can also lower your total wager by altering the number of coins per active pay line and by altering the coin value. Playing with all 20 pay lines is advantageous when considering the expanding wilds. Also, during free spins, you really don’t want to be playing with, for example, only 10 active pay lines, because that means you will miss out on a lot of great wins, especially when considering the 5x multiplier!